When I published details of 1939 London Burton Ales a few days ago, someone asked if I was going to publish a recipe. Well, here's one. The rather unfortunate name of “BO” stands for Burton Old. Not sure why it wasn't OB (Old Burton), which would make more sense. 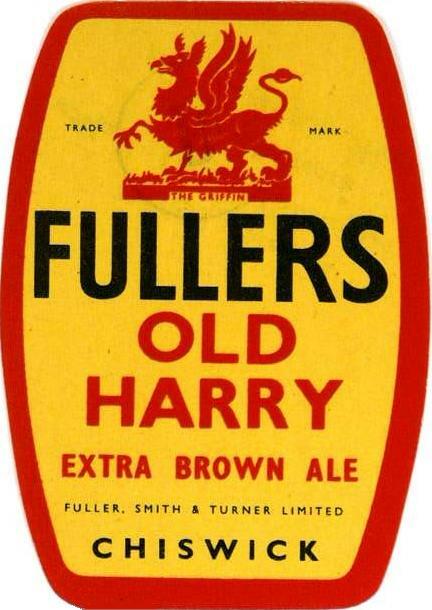 Especially as the stronger version was called OBE - Old Burton Extra. An indication of BO’s popularity is the size of batches that it was brewed in – usually 100-150 barrels. 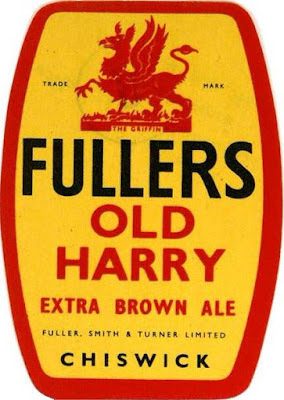 Which isn’t much different to that of XK, Fullers Ordinary Bitter. Though XK was brewed more frequently than BO. A fairly mainstream beer, then. Being parti-gyled with X Ale, the recipe is obviously the same. Just pale malt, flaked maize, glucose and a type of sugar called “Intense”. The hops were, again, all English from the 1938 season. Two different types, which is why I’ve plumped for two hop additions. Note the total absence of coloured malt, despite this being a dark beer. Surprisingly little coloured malt was used before WW II. The one exception bveing Porter and Stout. Even in Mild Ales, crystal malt was far from universal.